Has it been your dream to build a log cabin, but you haven’t acted on it because you’re afraid of going into debt? 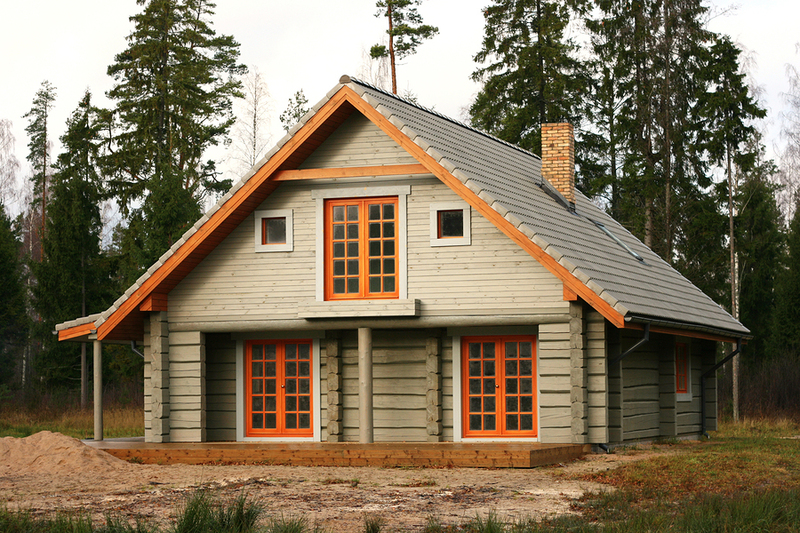 Building the cabin of your dreams doesn’t have to mean going into debt! Don’t let the expensive price tags you’ve seen for log cabin homes intimidate you. It’s possible to build the home of your dreams for a great price – you just need to be smart about it and plan well. Start by reading these 5 money saving tips for building a log home. Even if owning a log cabin is a long-term goal, it’s never too early to start planning. Planning early will give you time to shop for the best prices on products, purchase things slowly as opposed to all at once, and most importantly, planning early means you don’t have to make any hasty decisions! And not to mention, planning early allows you to enjoy the experience of building your dream home instead of feeling rushed and stressed all the time! Take a look at riverwood cabins log cabin kits to get inspiration for your design and to start planning today so you can meet your realistic goals. 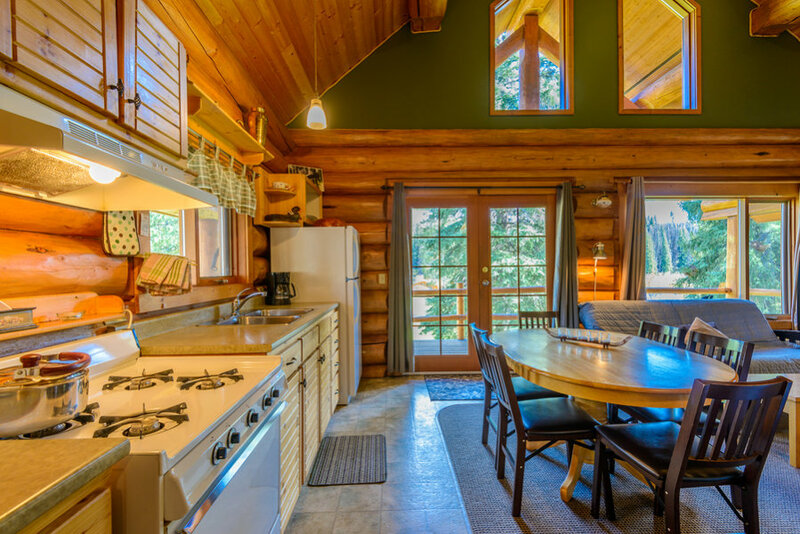 For both log homes and conventional homes, the kitchen is usually what ends up costing the most money. So before you tack on a bunch of upgrades, think about what you really need. For example, even though you may be dreaming about entertaining lots of guests and cooking a full-blown fancy dinner at your cabin, how often do you think you’ll actually do it? If it’s probably not that much, then there’s no need for a fully equipped kitchen. Opting for a smaller kitchen with basic cabinetry and countertops can save you loads of money in the long run. Last-minute change can be good, but can lost a lot when it comes to building your dream log home. In order to save money, try to avoid making any last-minute changes as much as possible. Making any changes after construction has begun or even just after plans have been finalized can be extremely costly. Make sure you are communicating well with your home builders and that they are providing you with a good sense of the layout before things get underway. There are a lot of add-ons available for log cabins, and it’s easy to go a little crazy with them. Unfortunately, going add-on crazy is often what leads a lot of people in debt. So, be choosy about the add-ons you select. Just like you do in the kitchen, take time to really think about how you’ll be spending time in your log cabin. After sitting down and thinking it through, you’ll probably soon realize that you can cut back some on the extra rooms, exotic materials, and other “nice to have but not necessary” features. And you can also add on more things down the line if you really decide it’s needed. You may think you can save some money by DIYing it, but think twice before you go down this road. Unless you are an expert, it’s really best to hire professionals for the job. Even a simple mistake such as an incorrect concrete poor can set you back a lot of money. Plus, professional work usually comes with a solid warranty as well. From a different perspective. In the Navy you always build to the ships to original design specs. Any changes or additions come after the delivery. It’s much cheaper that way.